by TheDailyLoud Posts	• Tags: Diddy, DJ Khaled, Meek Mill, Rick Ross, Swizz Beatz, T.I. DJ Khaled shoots a new video from his “Suffering From Success” album. 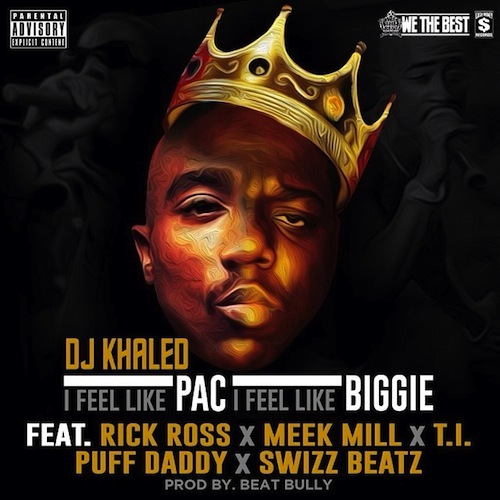 He chooses to link up with Rick Ross, Meek Mill, T.I., Swizz Beatz & Diddy for the video to “I Feel Like Pac / I Feel Like Biggie”. DJ Khaled and Cipha Sounds try and resolve their issues on Hot 97. 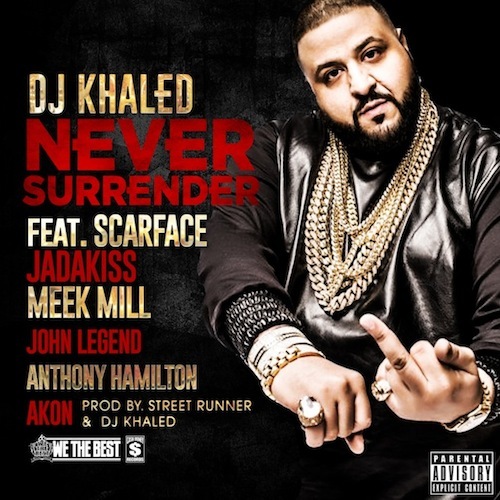 DJ Khaled releases ‘Never Surrender’ featuring Scarface, Jadakiss, Meek Mill, Akon, John Legend and Anthony Hamilton. 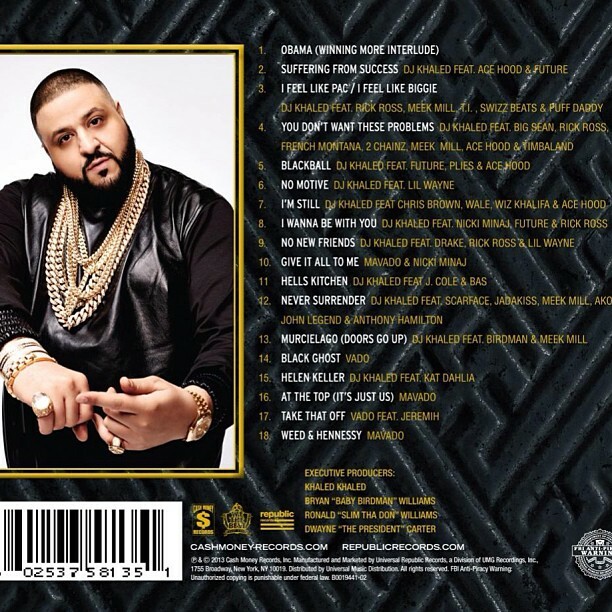 Produced by Street Runner and DJ Khaled. Listen above. 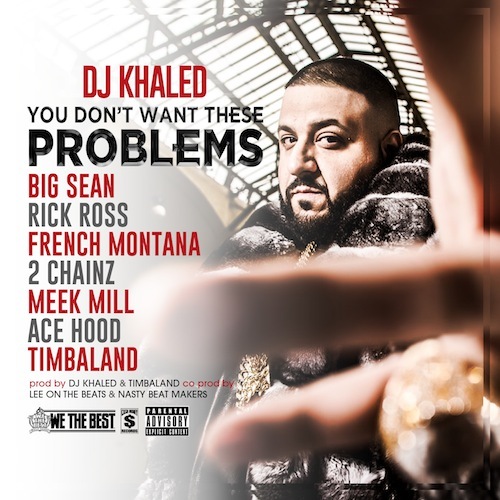 by TheDailyLoud Posts	• Tags: Diddy, DJ Khaled, Meek Mill, Rick Ross, Suffering From Success, Swizz Beatz, T.I. 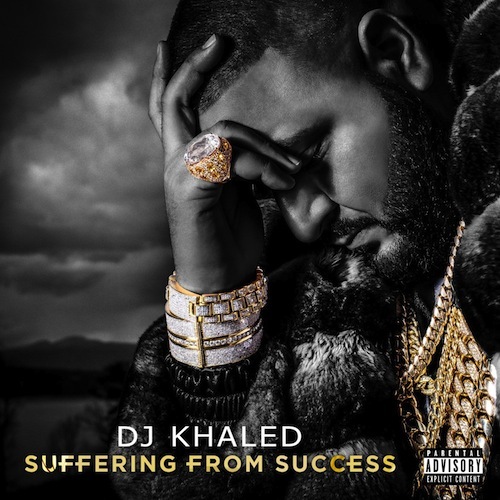 DJ Khaled connects with Rick Ross, Meek Mill, T.I., Diddy & Swizz Beatz for this new track titled “I Feel Like Pac / I Feel Like Biggie,” Look for this track on DJ Khaled’s upcoming album “Suffering From Success” dropping on October 22nd. 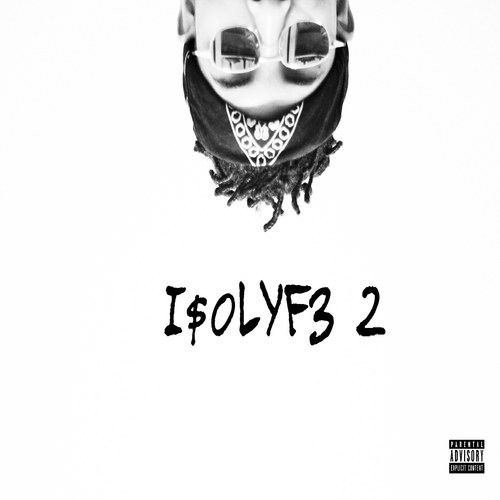 For now check out this new track below. Rick Ross, Dj Khaled, Meek Mill & French Montana compete for 120K in a shooting competition. DJ Khaled teams up with Nicki Minaj, Future and Rick Ross to liberate the video to “I Wanna Be With You”. ‘Suffering From Success’ is set to hit stores on October 22nd. DJ Khaled takes us behind the scenes of his upcoming music video “I Wanna Be With You” featuring Nicki Minaj, Future & Rick Ross. This track and more will be on Khaled’s upcoming album “Suffering From Success” dropping September 24th. Anyway watch the behind the scenes footage above.